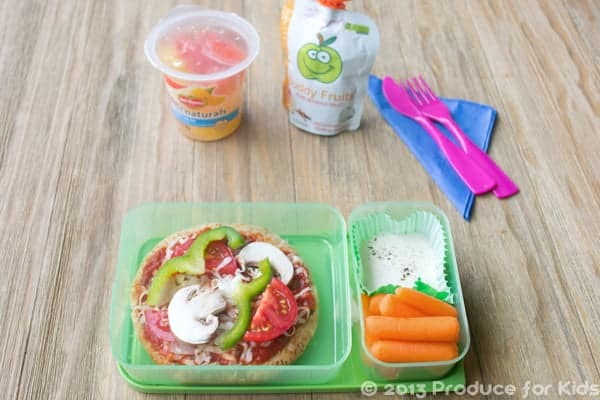 This Pizza Bento Box recipe was developed by me for Produce for Kids, I’ll share the recipe and we’ll talk about my son’s picky lunch habits, too. Nothing makes me more sad than opening my son’s lunch box at the end of the day and discovering that almost everything has remained intact and uneaten. That’s why I caved in and bought him a plastic packaged lunch from the grocery store. Crackers, cheese, ham. He’d spotted them on the shelf and asked if he could have one for lunch one day. I responded, “Do you promise to eat it all?” He swore that he would. For several months after that, I sent him with one of those packets at least once a week, more often if they were on sale. And then one day I read the ingredient list more carefully. I realized that he probably gets more nutrients from his barely eaten homemade lunches than from these packets. I decided to nix the packets from then on. He was heart broken. For whatever reason, he really had loved them. I asked him which of those packets had been his favorite. “Pizza! Pizza! Pizza!” I asked him what he liked about it. “I like making it myself. I like being a cook just like you, Mommy!” (Aww shucks. Now you know why I give-in to his requests so easily). The next day I sent him to school with a little whole wheat pita, a container of tomato sauce, shredded cheese and sliced veggies. And to my delight, even though it had not been purchased all together in a plastic pack, none of it was in his lunch box when I opened it up later that afternoon. He had eaten the entire pizza bento box! Oh, and here’s another healthy Bento Box Recipe that J loves. It’s a pasta salad recipe that you can make ahead and freeze. 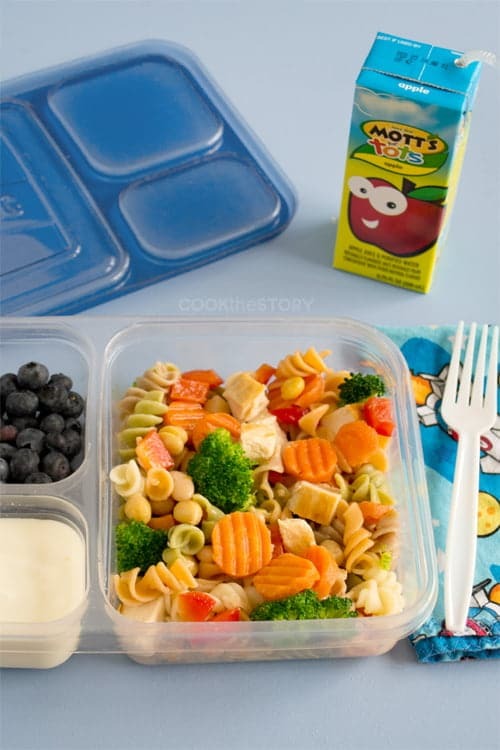 Now head over to the Produce for Kids site for the Pizza Bento Box lunch recipe. They hired me to develop some recipes for them and to take pictures of more. 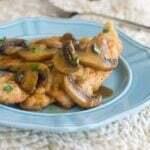 Once a week for the next 2 months I’ll be posting about their healthy family-friendly foods. I hope you enjoy all this produce-filled inspiration. Now tell me, how do you add healthy fun to your kid’s lunch boxes? 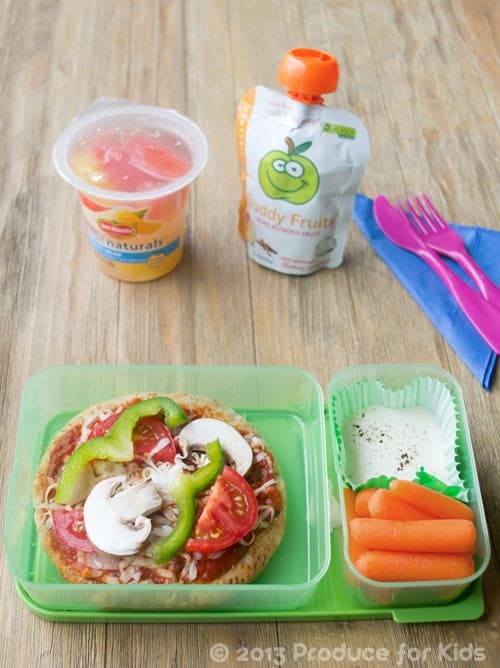 Do you have ideas for other lunches that kids assemble themselves? 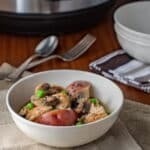 Do you have special recipes that you know your kids will eat that are good for them too? I’d love some help finding more things that J will eat so that I don’t ever end up using those packets again. Scroll down to the comment section and help me out, or just see what other people have to say. 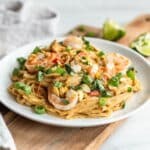 Disclosure: Produce for Kids paid me to develop 7 recipes, take pictures of those 7 recipes and photograph an additional 20 recipes. I agreed to also write about the recipes and to promote the recipes and their organization as part of the compensation package. All opinions are my own.